Sarah Walton is an artist working in ceramic, oak, lead and cast iron. Her studio is near Alciston, Lewes, East Sussex. Her ceramics are represented in 15 UK museum collections and numerous private ones. 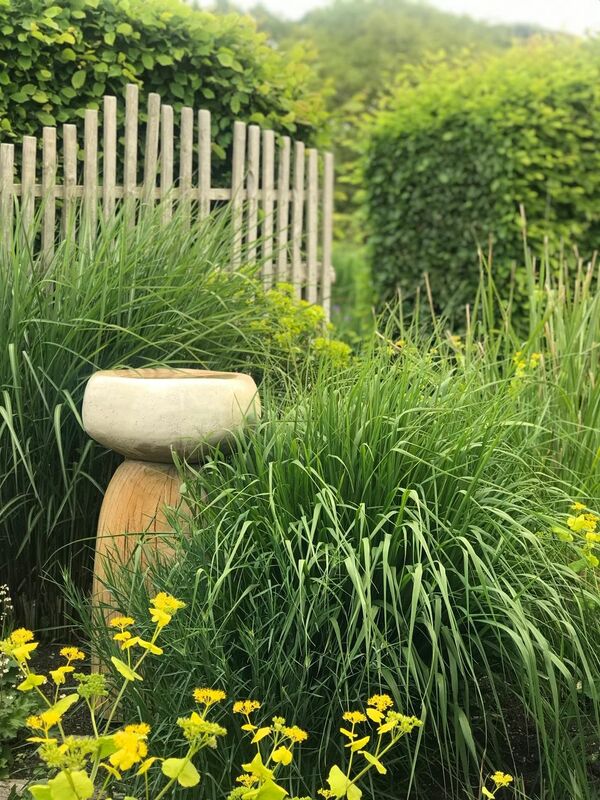 She has exhibited at the RHS Chelsea Flower Show since 2005, her stand receiving both 3 and 4 star awards. Her work can be viewed at her studio, at the places she mentions on her 'Events' page. Watch this video of Sarah talking about her work and footage of it.